Durable Magnets Made to Order. 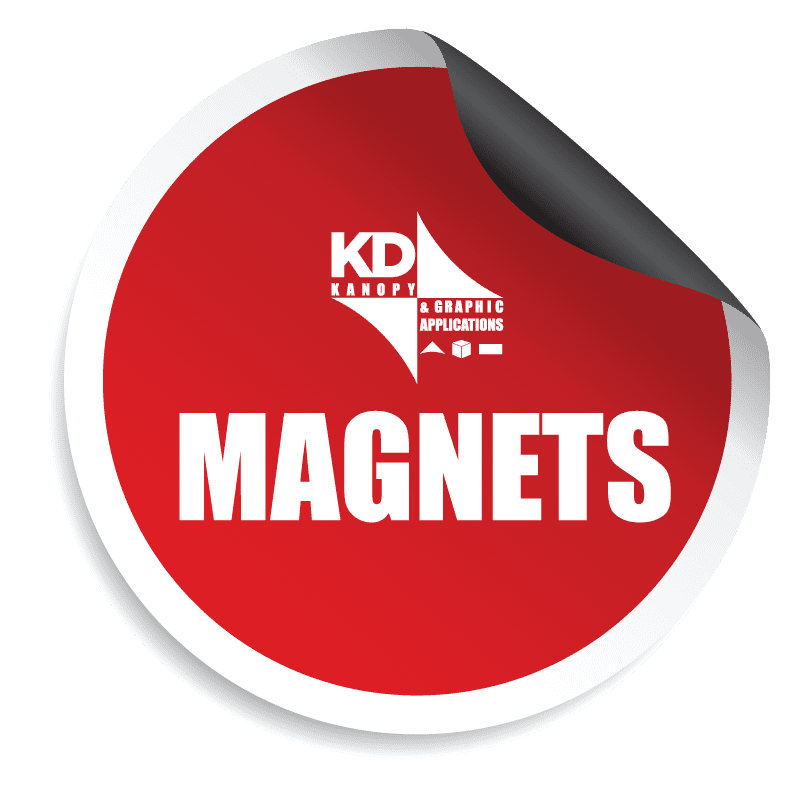 Die cut magnets are a simple and effective marketing piece for brand awareness. Print your logo, a sports calendar, photos or a promotional reminder for the fridge or car.